Below you will find a variety of packages we offer. If you don’t see a package that fits your needs we can design a custom package for you or use à La Carte pricing. Every wedding is unique and we understand that. All photos are delivered un-watermarked and high resolution with full print rights. 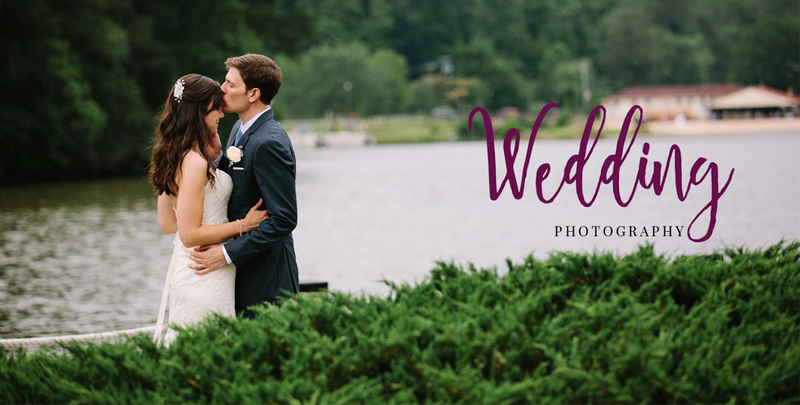 We look forward to learning about your wedding plans and to tell you about our photography styles and how we approach wedding photography.